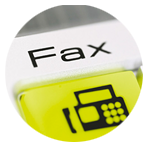 Santa Barbara Mail Box Express | Locally owned, one stop postal shop in the heart of Santa Barbara offering mailbox rentals, shipping, packing, notary, copy and fax. 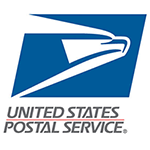 Mail Box Express is a one stop packing, shipping and mailbox center in downtown Santa Barbara, CA. 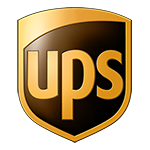 We provide business and residential customers with elite packing, shipping and mail services in a professional and personal manner. 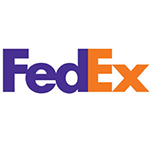 Mail Box Express is an authorized shipping center for FedEx, UPS and the US Postal Service. 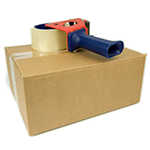 We can help you select the most accurate and cost effective packing and shipping methods. We are locally owned and operated and have been provided outstanding service to customers like you since 1985. If you want a reliable, quality mail box, shipping and packing store with friendly, personal service, Mail Box Express is the place to go! "I'm reminded why I love working with locally owned and managed businesses. Mailbox Express hits all the points: amazing customer service, pride in the business, and a reassuring 'let's-get-you-taken-care-of' attitude." Copyright © 2019 Mail Box Express. All rights reserved.